The scariest thought some people have before they move abroad and begin teaching in Korea is isolation. Often foreigners worry about how they will fit into the Korean community and be accepted by their fellow co-workers. It is daunting to think about situations where you may run into communication issues or cultural misunderstandings. However, don't let the fear of the unknown stop you. The best part of living and teaching in Korea is having these moments, that allow you to grow and have an amazing experience. Below I will go into detail about the Korean culture, along with ways that you overcome your fear of being along in a foreign land and in turn become embraced by the Korean community. 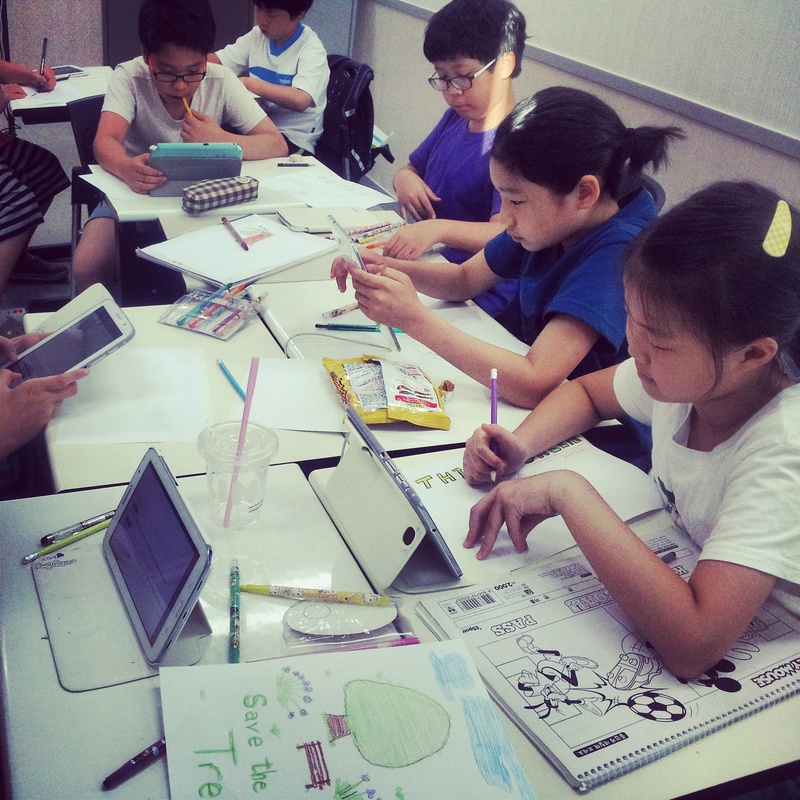 Teaching abroad is all about engaging with the people and experiencing a new culture. Koreans are notorious for treating foreigners excellently, especially when they can see that a person shows an interest in Korean etiquette and is trying to learn a few basic Korean words. 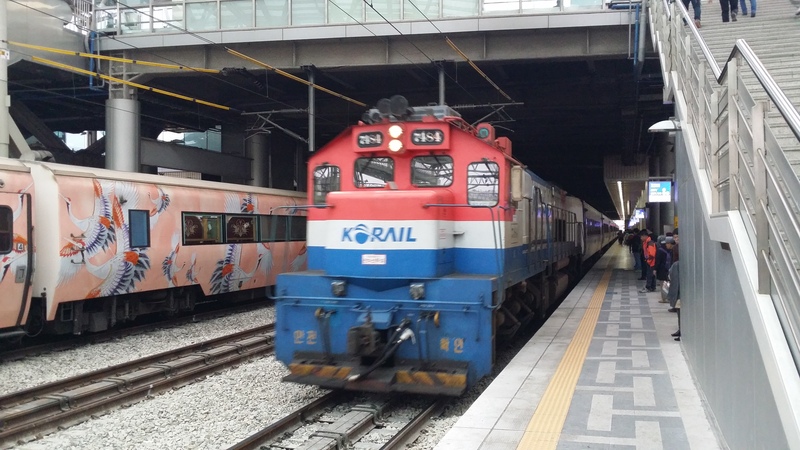 It is well worth trying to get to know Korea and Korean people, while living and teaching in Korea. It will go a long way with your time spent in the country, and you will encounter more unique experiences and make some friends outside of your comfort zone. 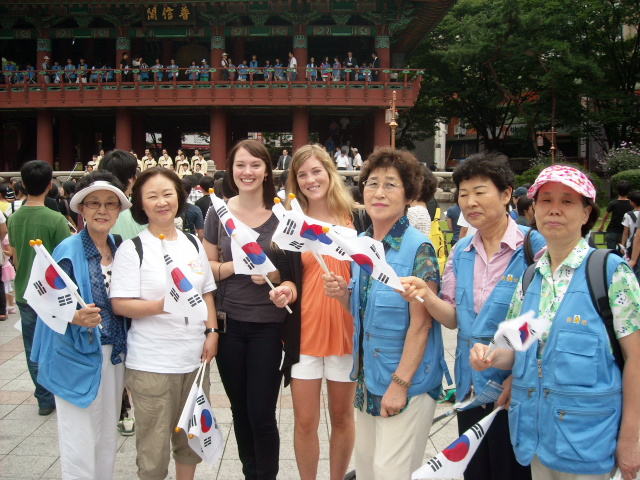 Getting to know the Korean people, will help you grow as a person and also allow you to feel less frustrated with language barriers or small misunderstandings. In this blog I will focus particularly on building a relationship with the Korean staff at ChungDahm. In the ESL world Summer school happens all over. At Chungdahm Learning we have two periods of extra classes. These happen during the Winter and Summer vacation months and they are called Summer and Winter Intensives and they are usually conducted from Weeks 9-12 of both semesters. 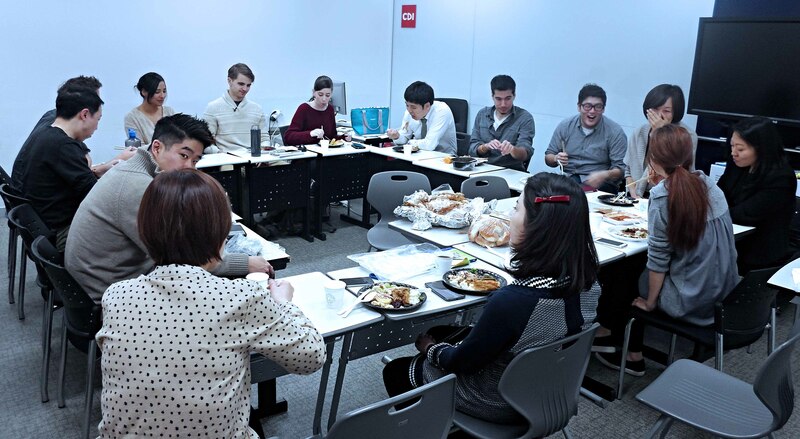 Currently, CDL is hosting their Summer Intensives and plenty of Korean students either switch over to morning classes or do intensives as well as regular classes. It is a time when the academy is super busy with Achievement testing and the winding down of a term. It can be rather overwhelming for teachers and staff, so it is best to be prepared in advance and have a set schedule to follow. 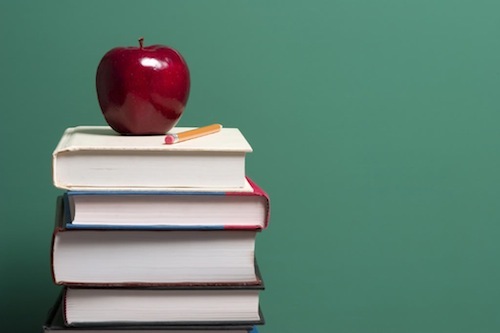 In this blog I will go over the summer intensive curriculum along with tips on how you can make sure you are well prepared. Building a rapport in an ESL classroom is vital to having a successful semester. It takes a lot of courage to speak in another language and if your students speak freely and often it shows they feel comfortable enough to participate in your class. As an ESL teacher if you have accomplished this magic element it will help turn an average class into a great class! At Chungdahm Learning, Week 1 is where all the magic happens. As a teacher you will know that those first moments are imperative for setting the tone for the rest of the semester. First impressions and introductions go a long way with regards to student management and an active learning environment. 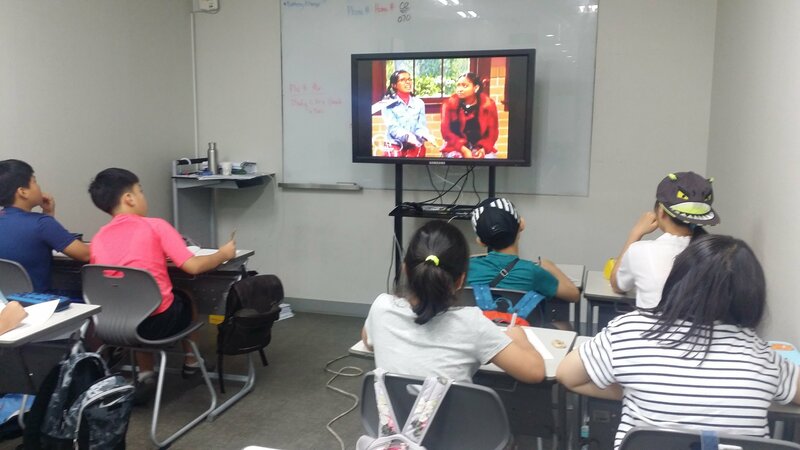 The way you handle your students and their behavior on the first day, will go a long way to making your classroom a happy learning environment and your time teaching in Korea a memorable one. 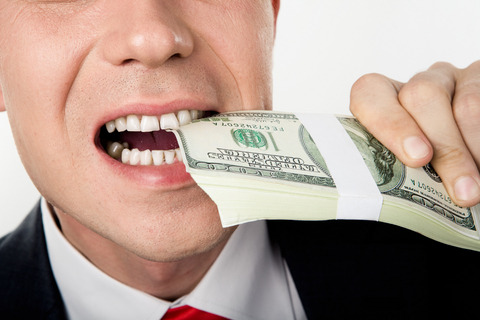 4 Banking Tips to Follow When Teaching in Korea. 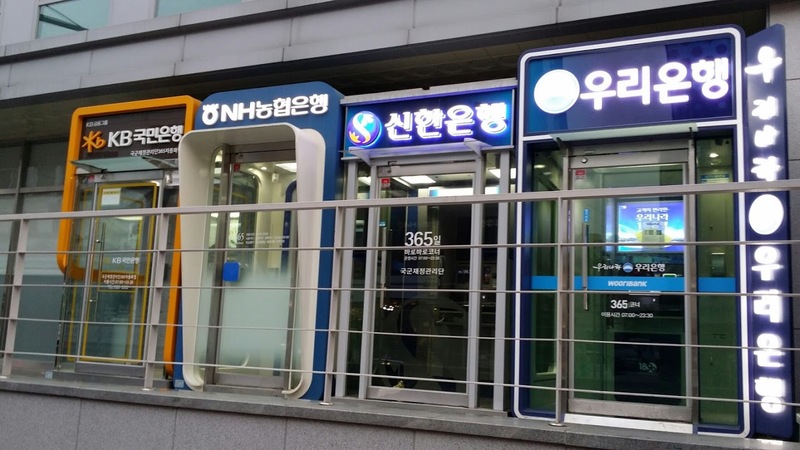 As a bank manager in the U.S., I was in complete shock with how convenient banking in Korea is. In the U.S., it seems that there was so much paperwork and red tape that you needed to do just to get tasks accomplished. Shortly after you arrive to teach in in Korea you will quickly realize how convenient and efficient banking is compared to back home. Now that the autumn season is quickly passing us by, I thought it was best to share my last experience hiking in South Korea for this year. Usually when I go hiking, I like to stay near the Seoul area but this time a couple of teachers and I decided to go hiking near Daejeon. Daejeon is the fifth largest city in South Korea and is known as the ‘Silicon Valley’ of South Korea. Here, you can find KAIST (Korean Advanced Institute of Science and Technology) University where many of my students aspire to attend. On a side note, KAIST is one of the top universities on the Korean peninsula. We all know that life can be hard at times. Living in a foreign country away from your family, friends, and home can make a bad day... even worse. Since we all have tough days, I thought it would be helpful to show some examples of what difficulties to expect and how to I got through it. If you are moving to Korea to teach English, here is a helpful list of things to pack. Do it!